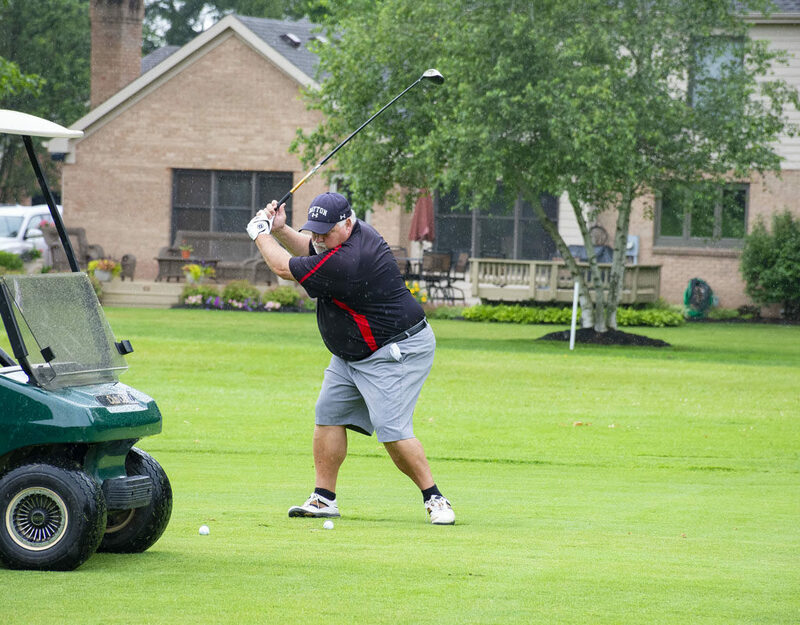 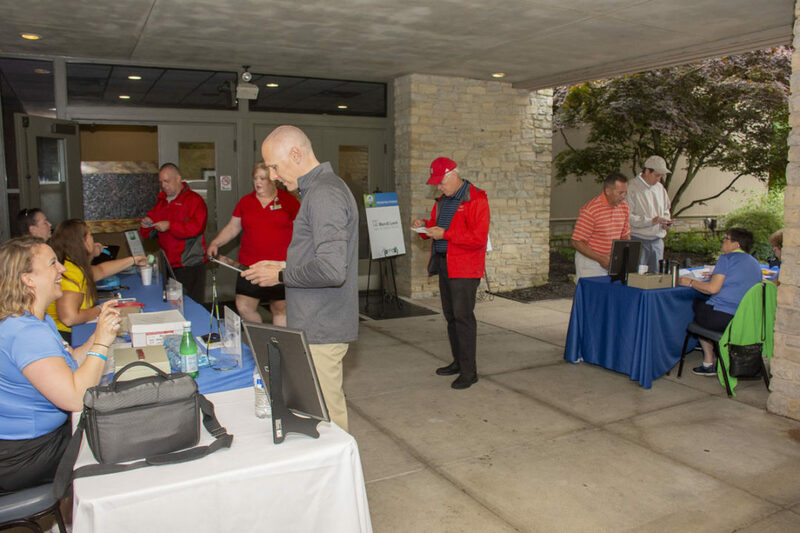 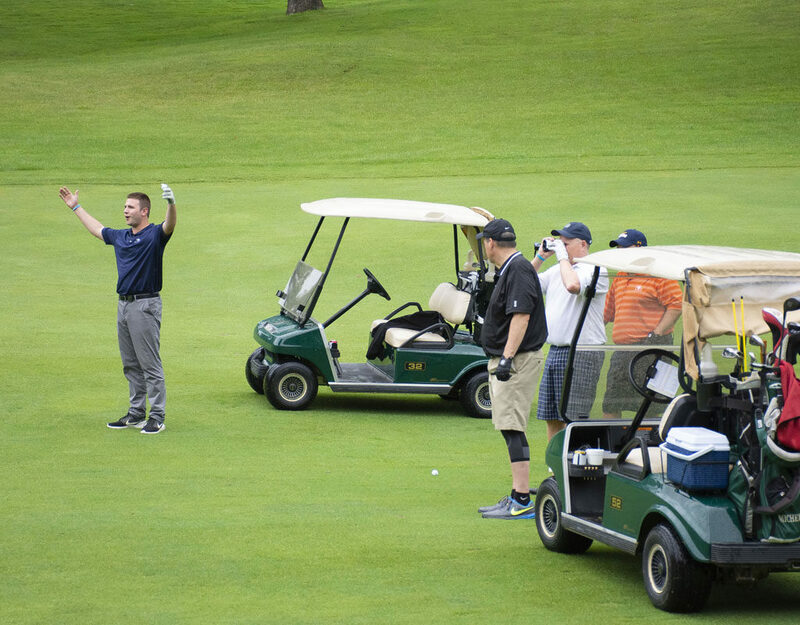 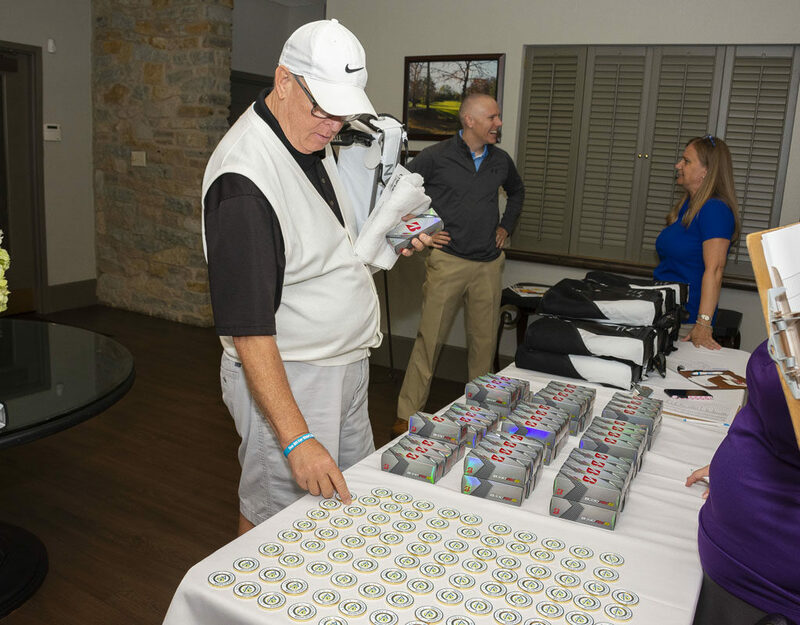 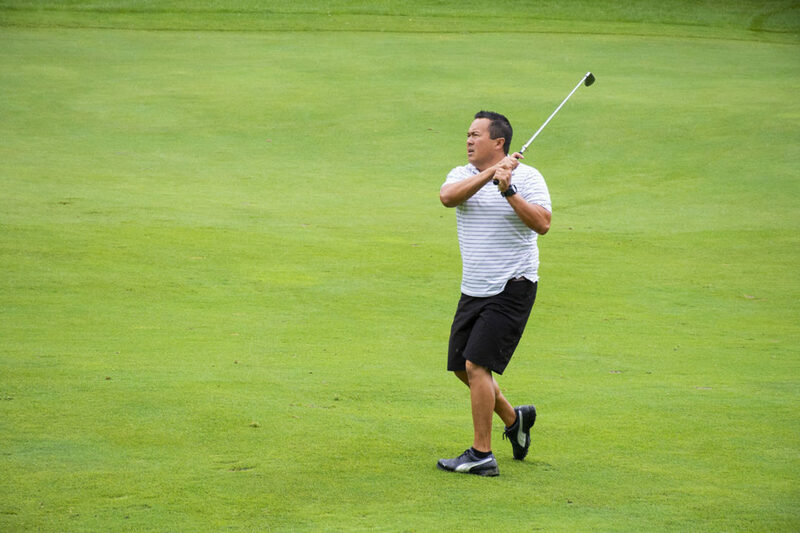 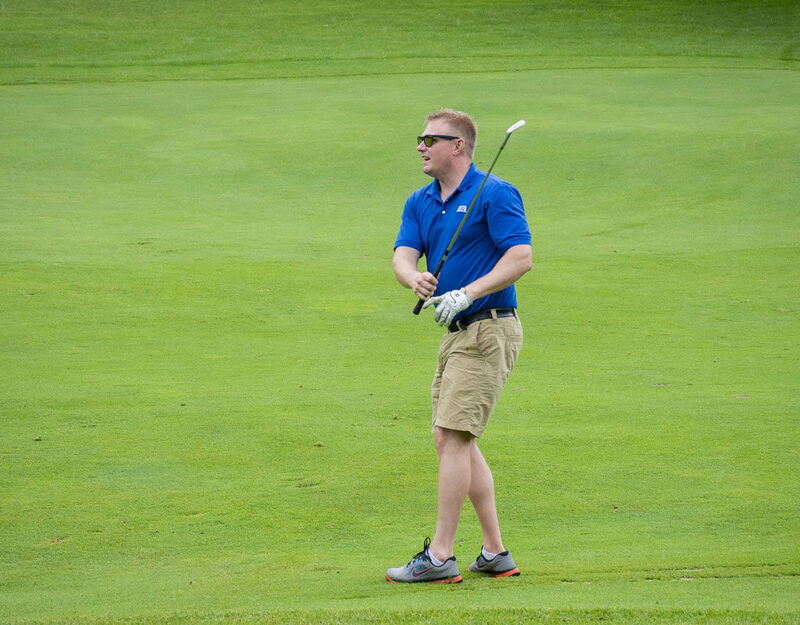 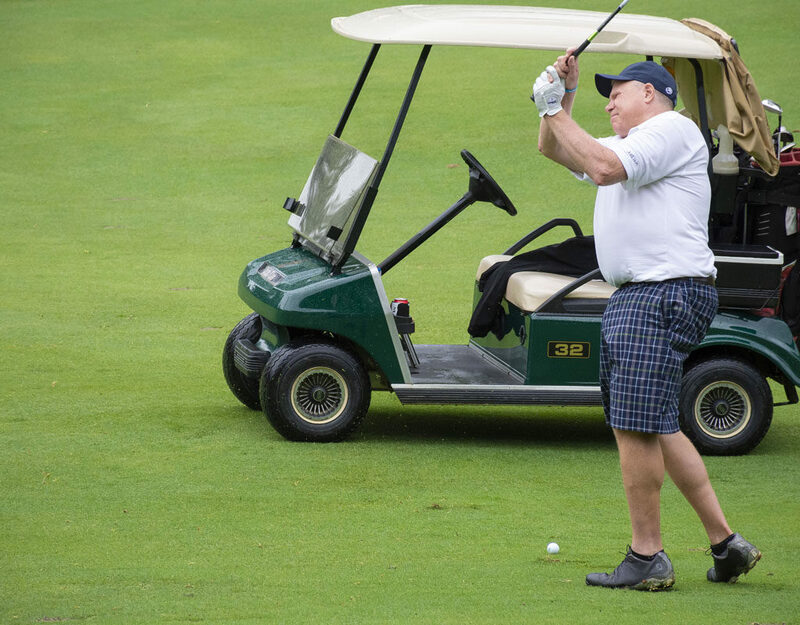 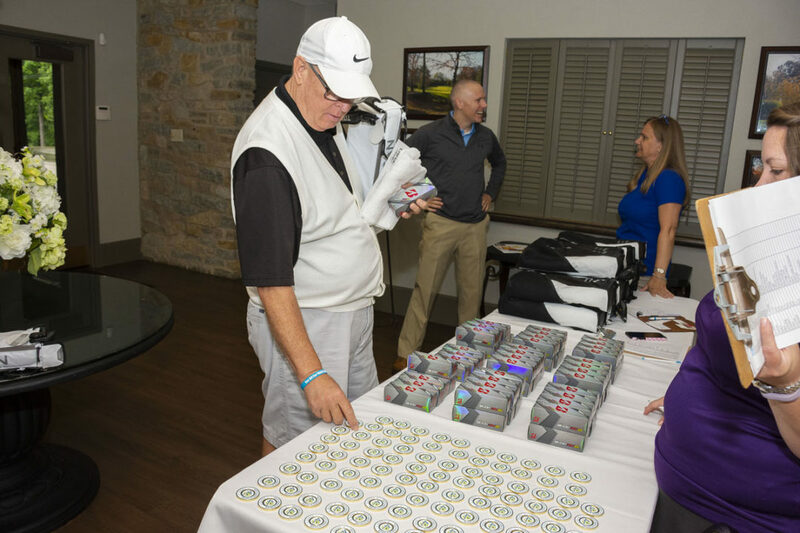 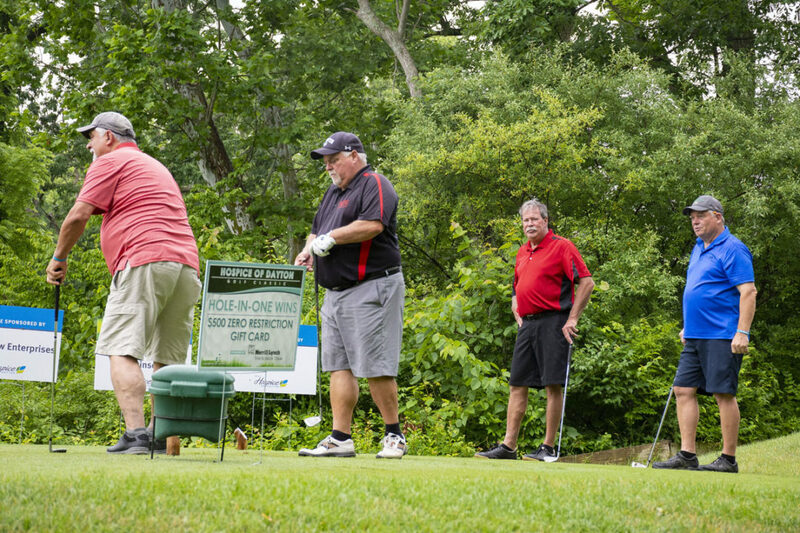 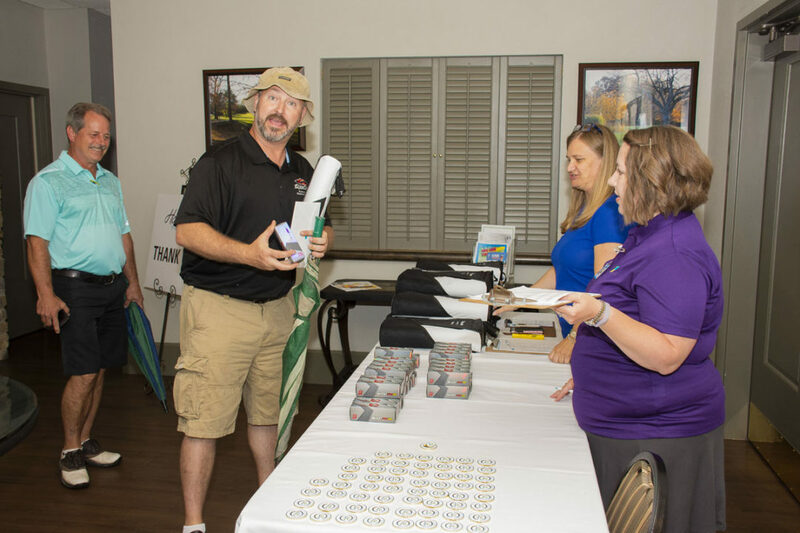 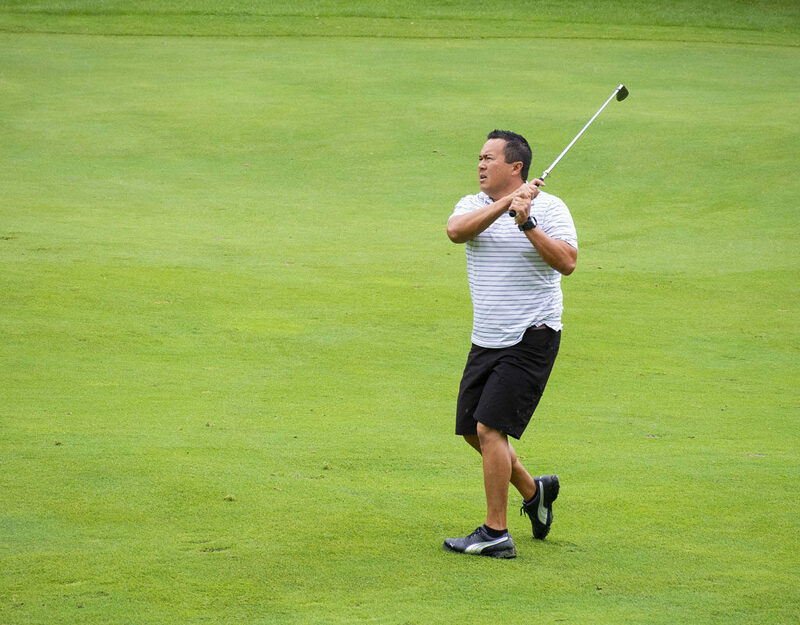 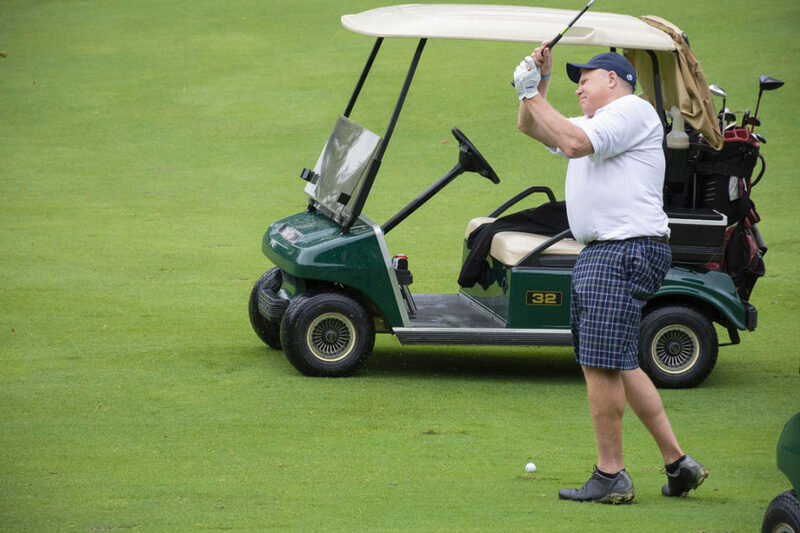 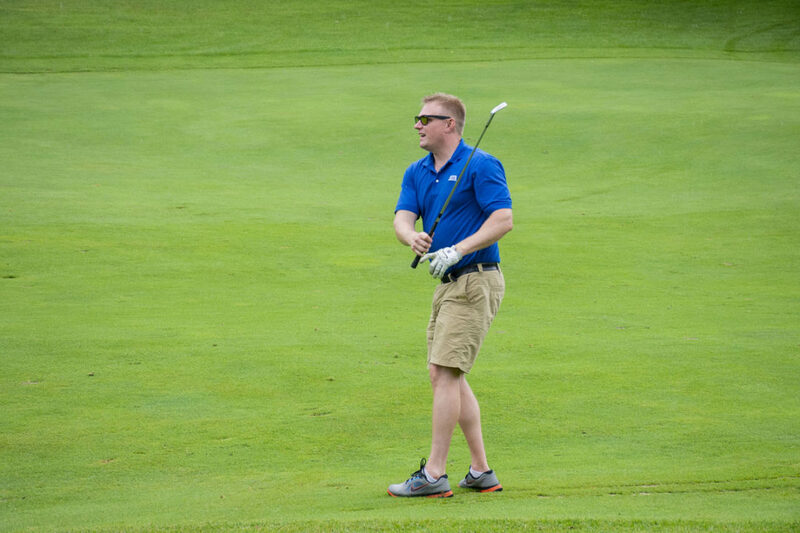 Thank you to all who came out to support the 2018 Golf Classic Event. 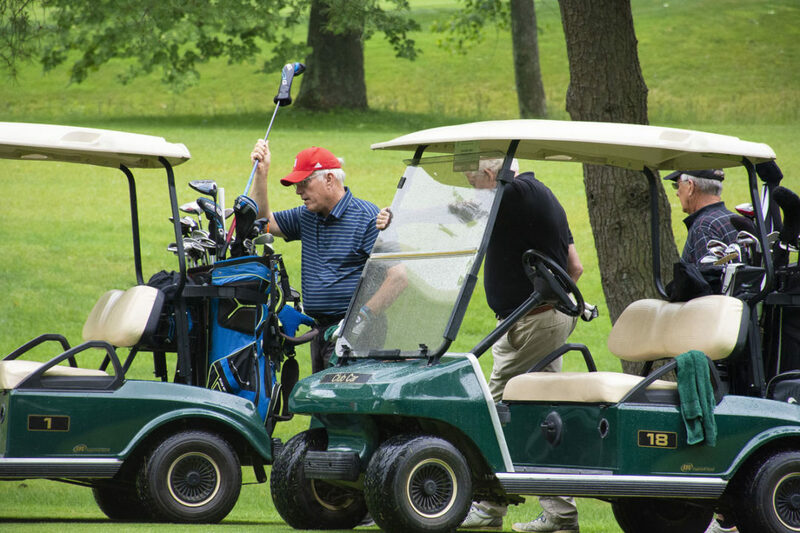 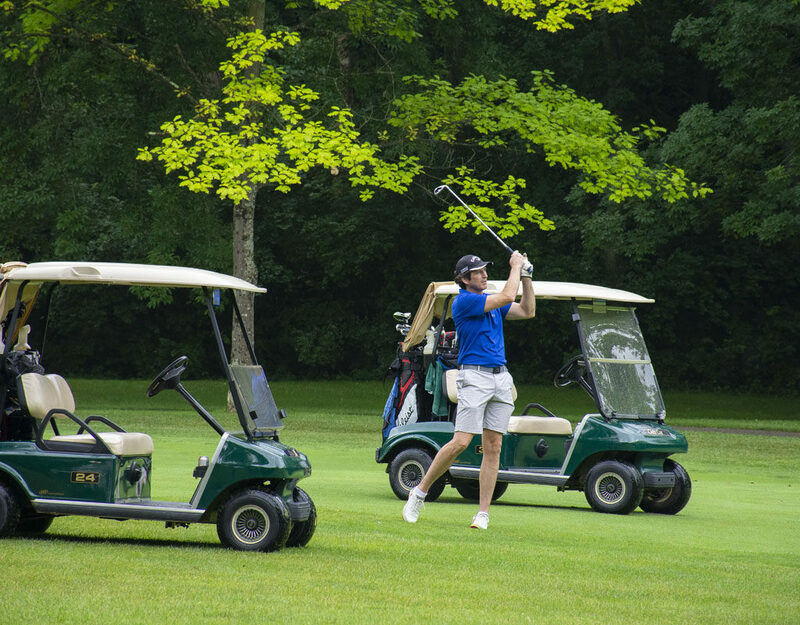 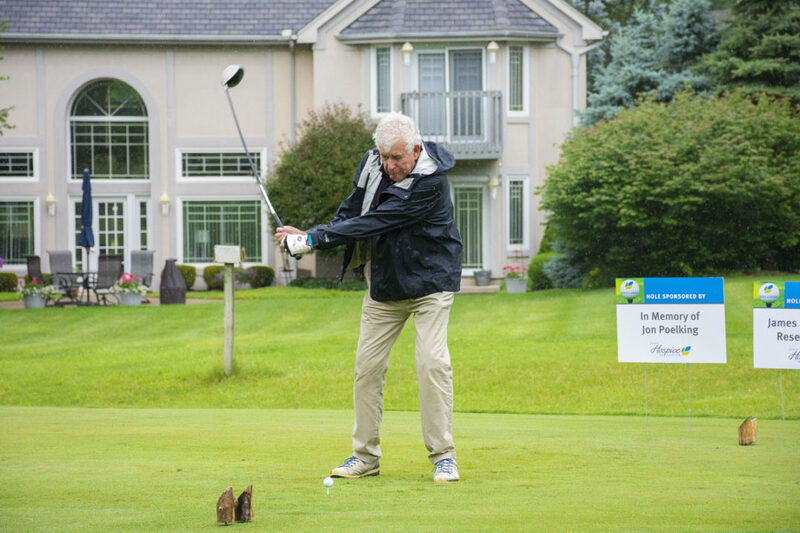 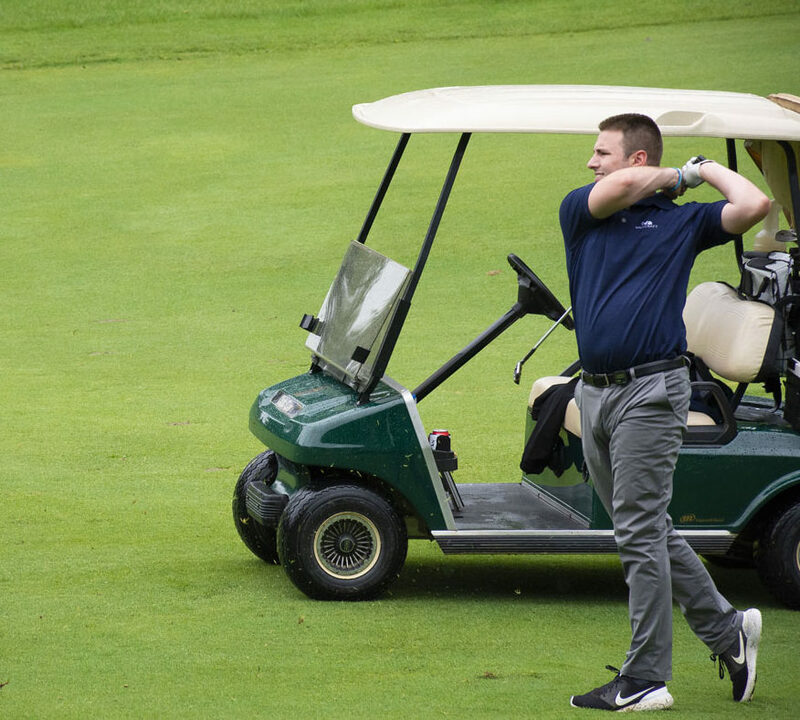 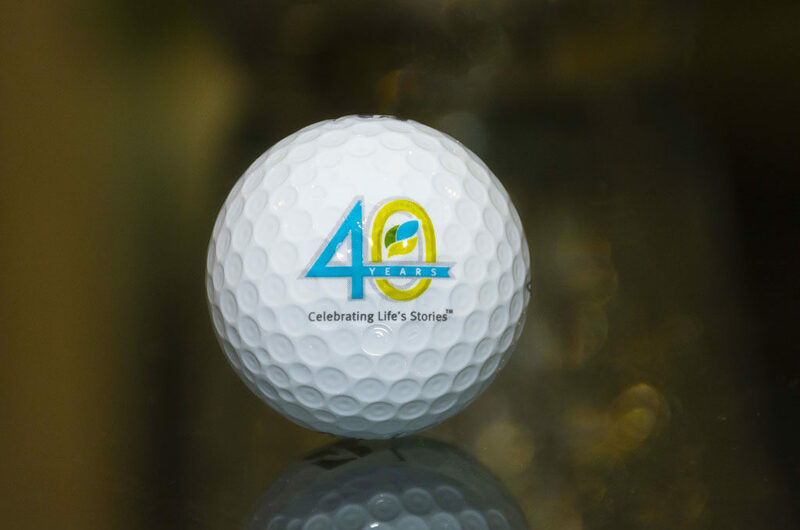 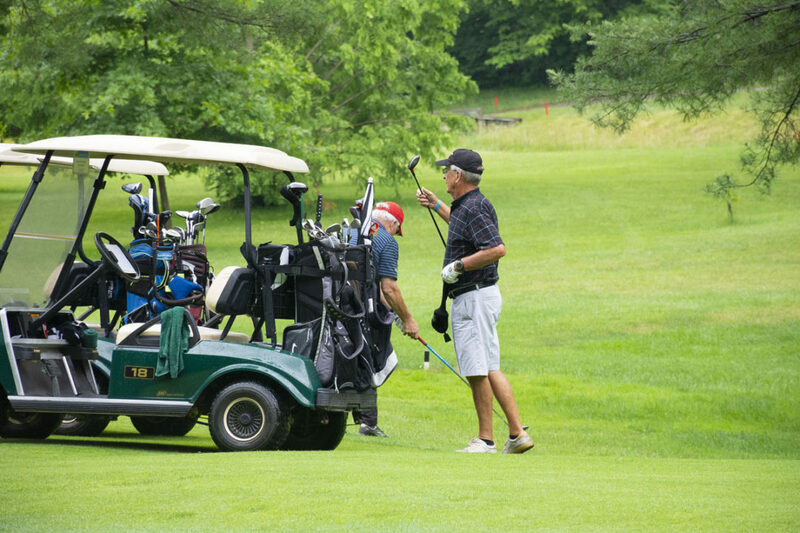 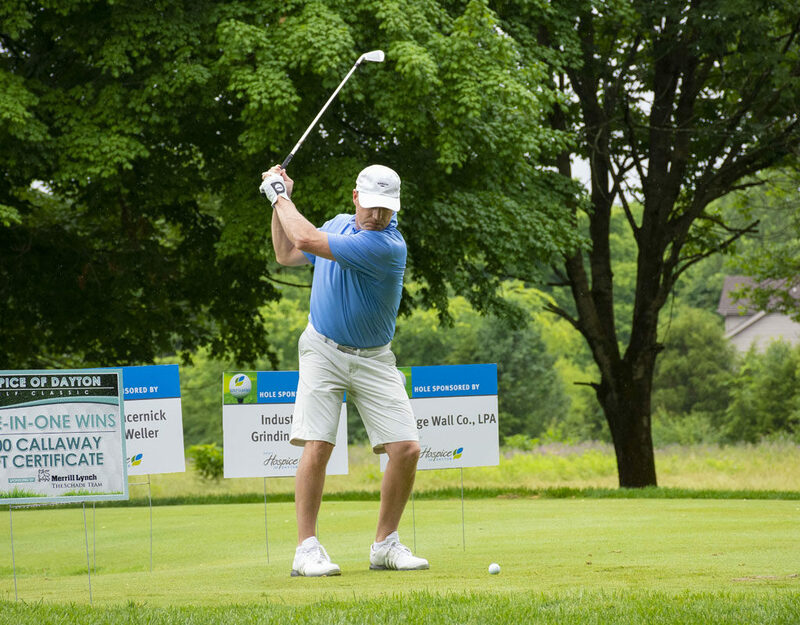 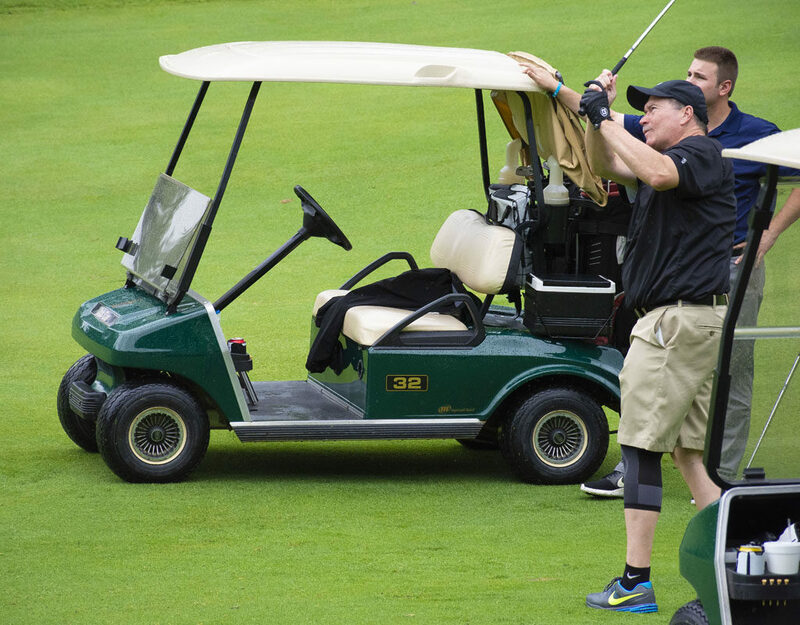 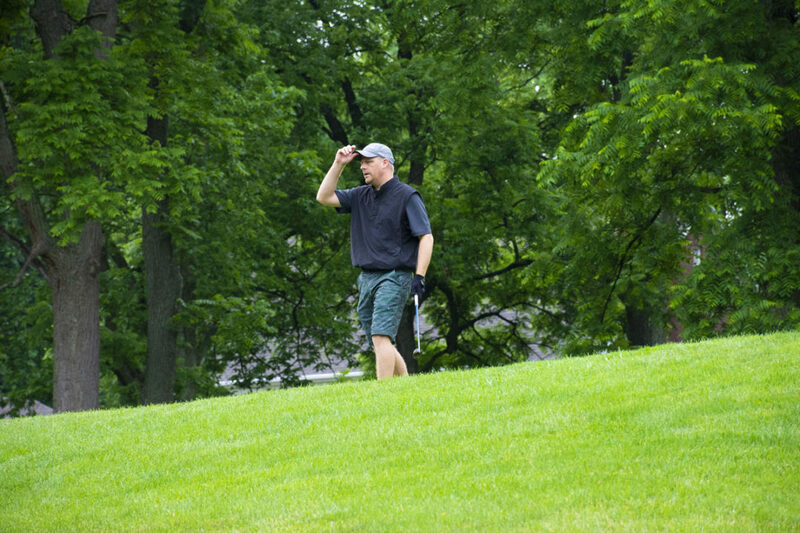 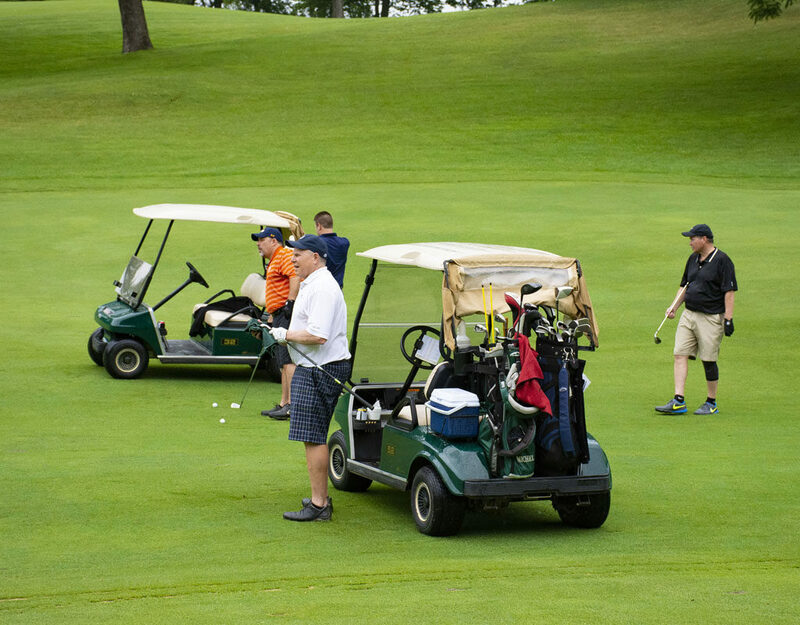 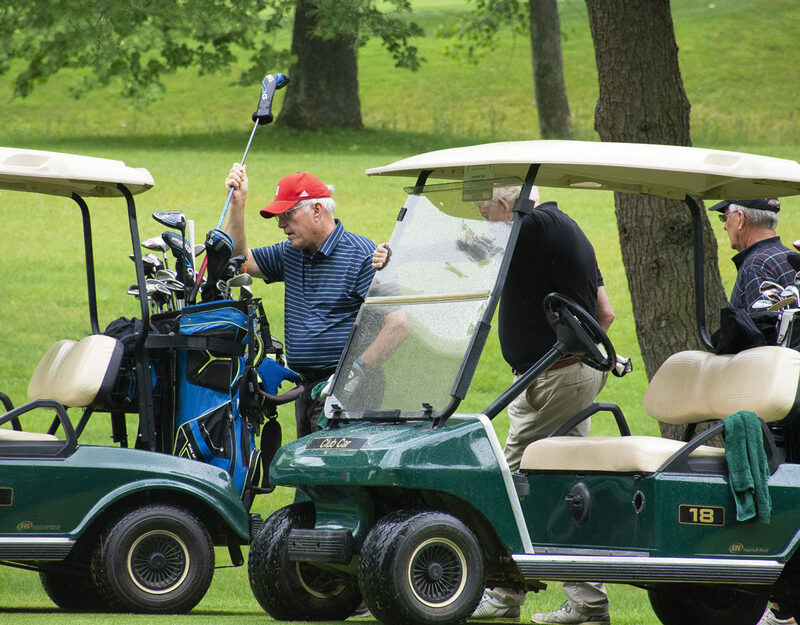 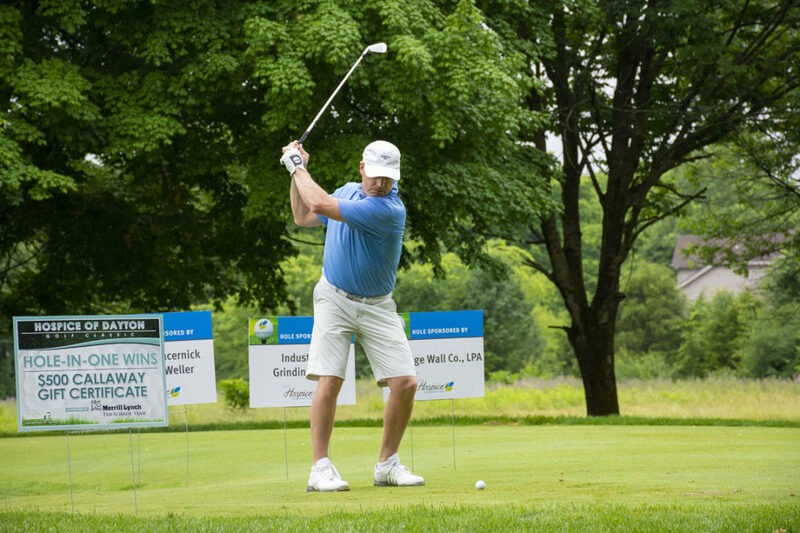 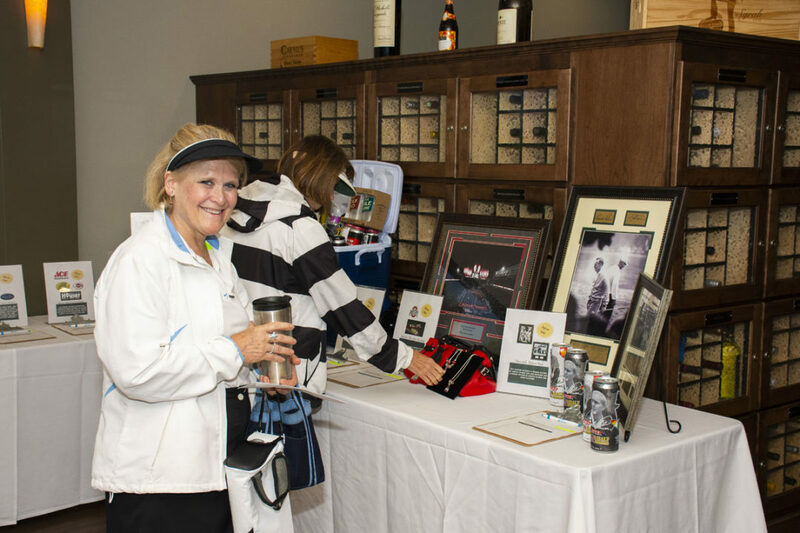 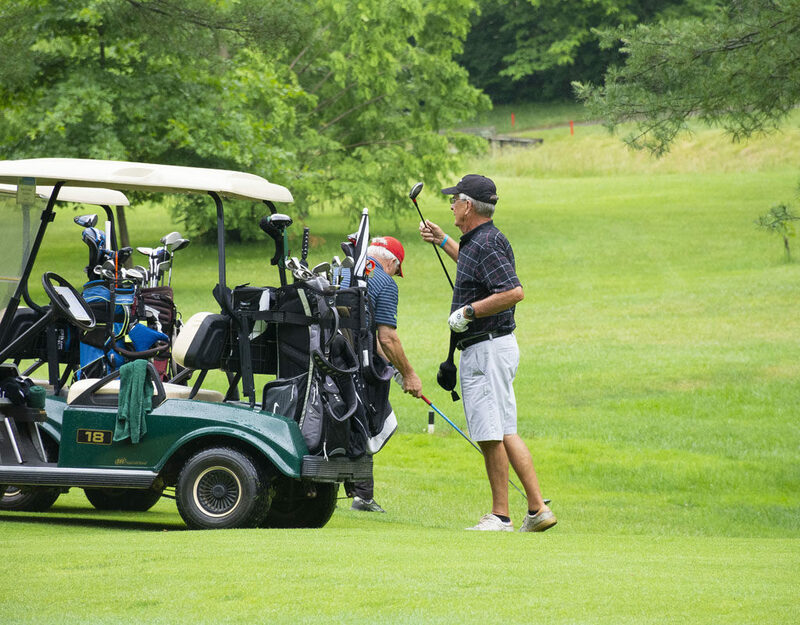 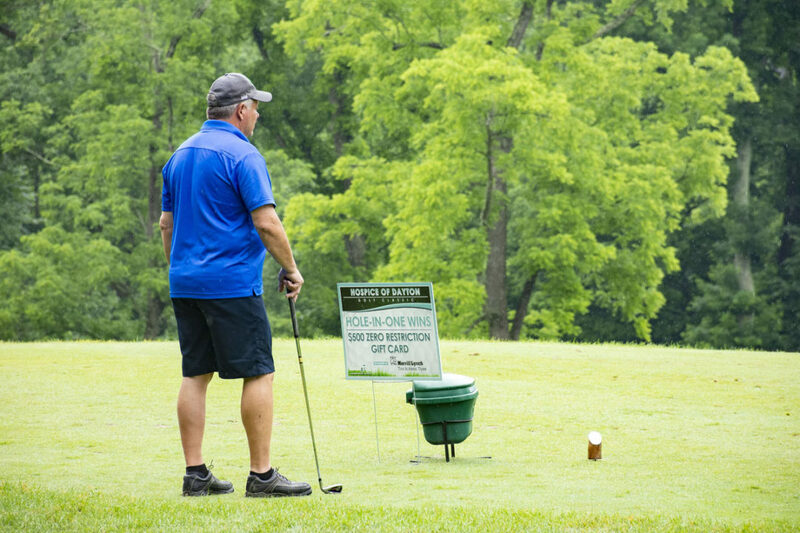 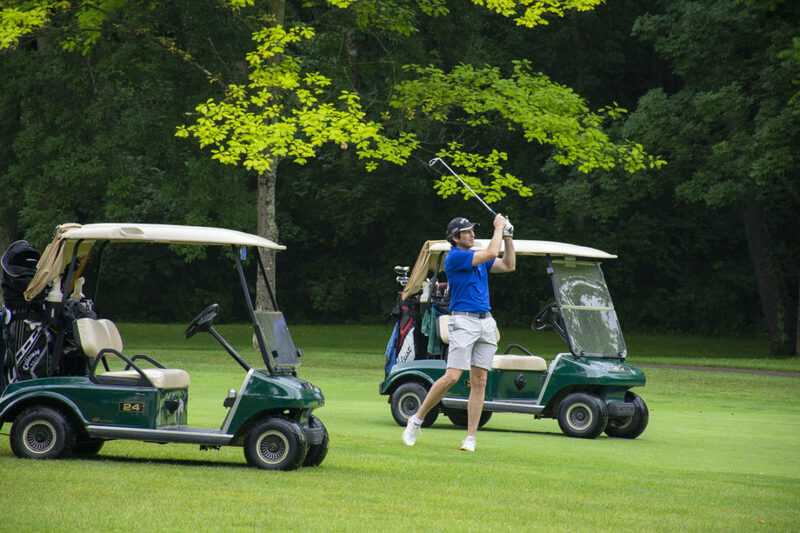 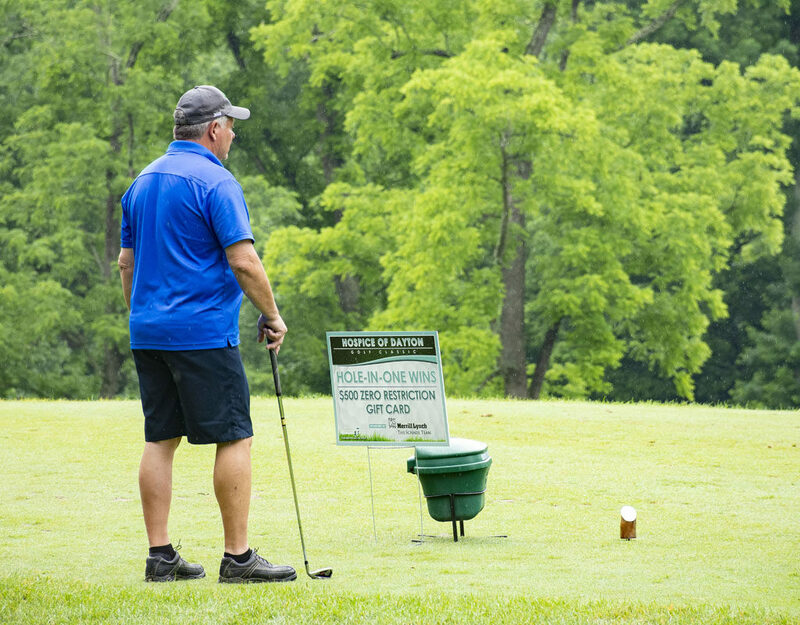 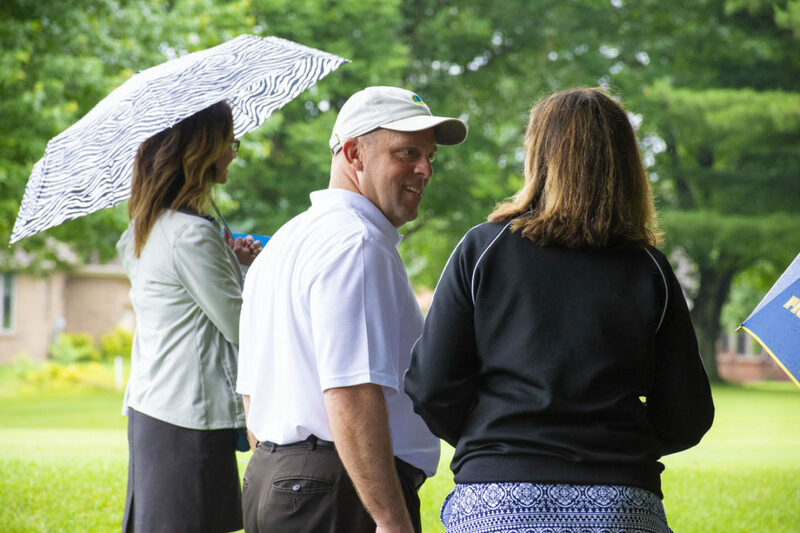 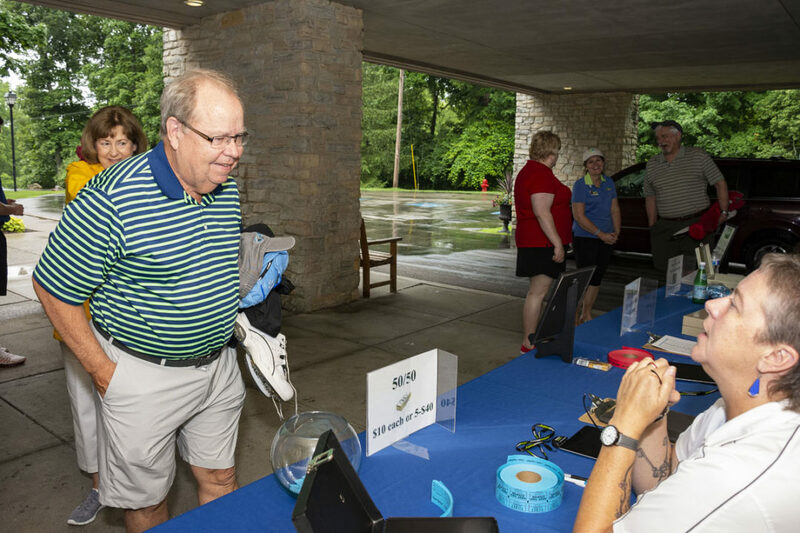 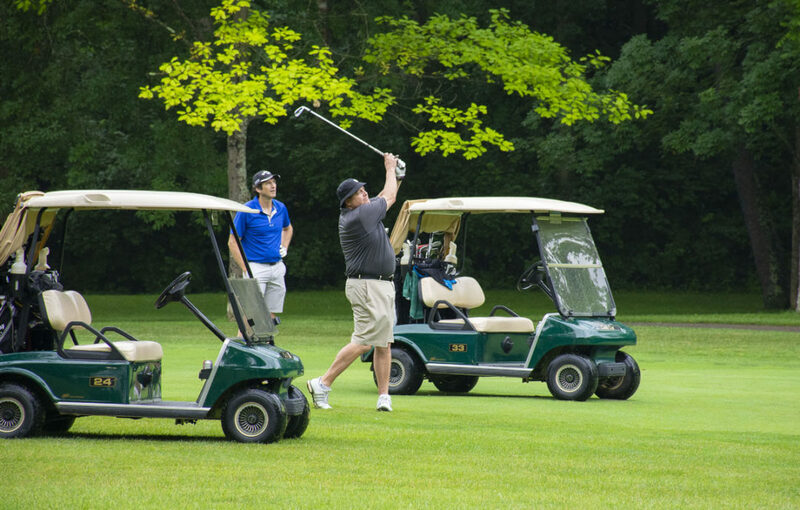 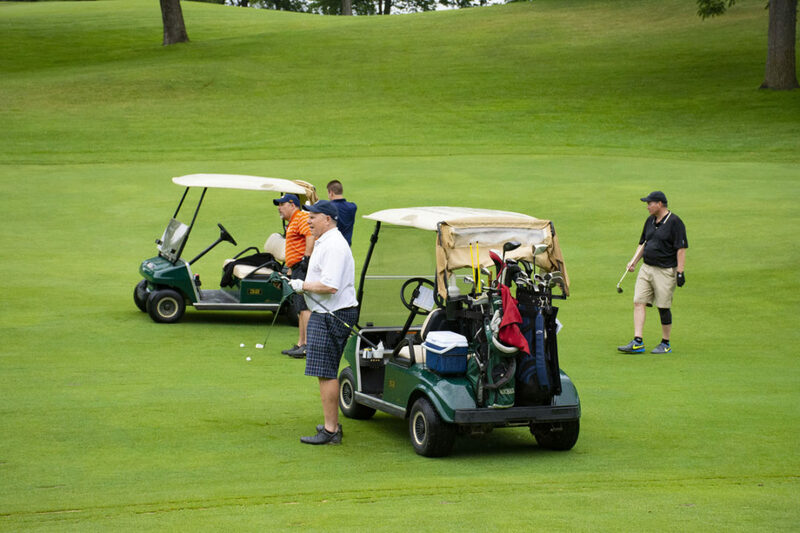 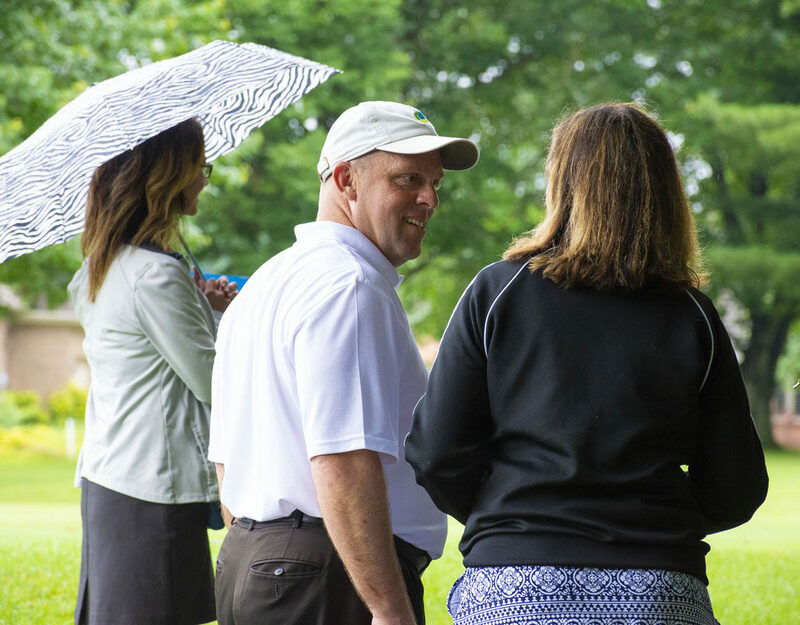 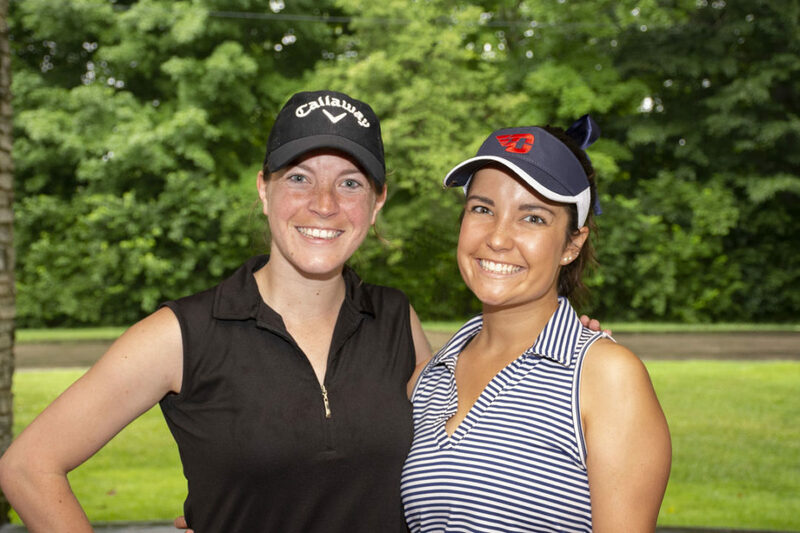 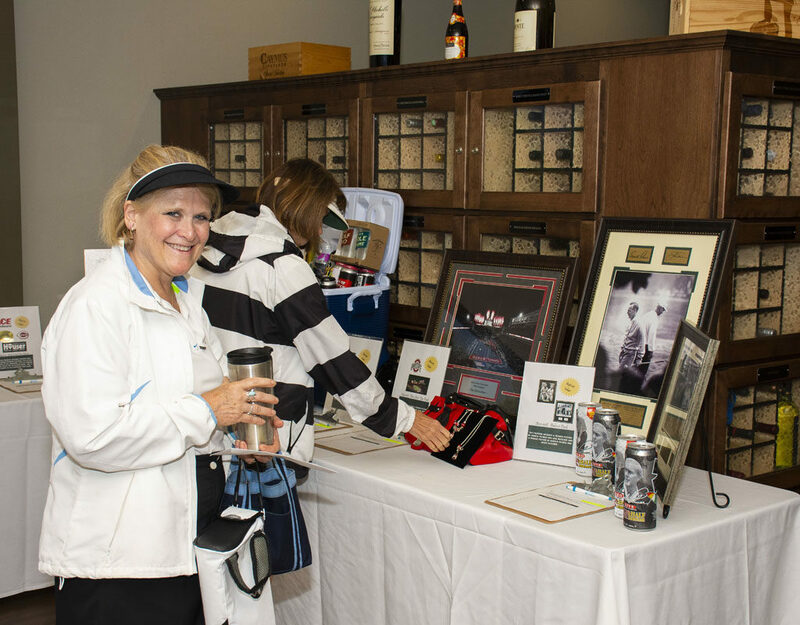 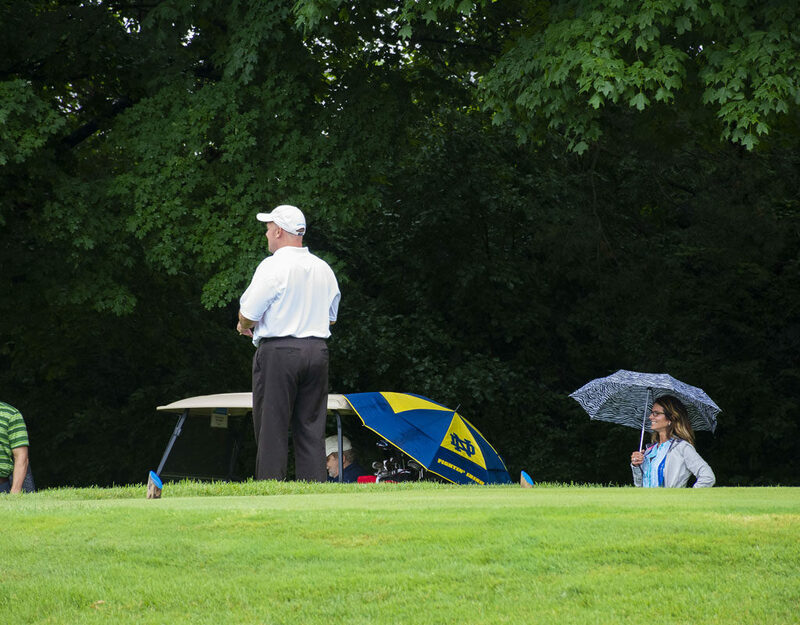 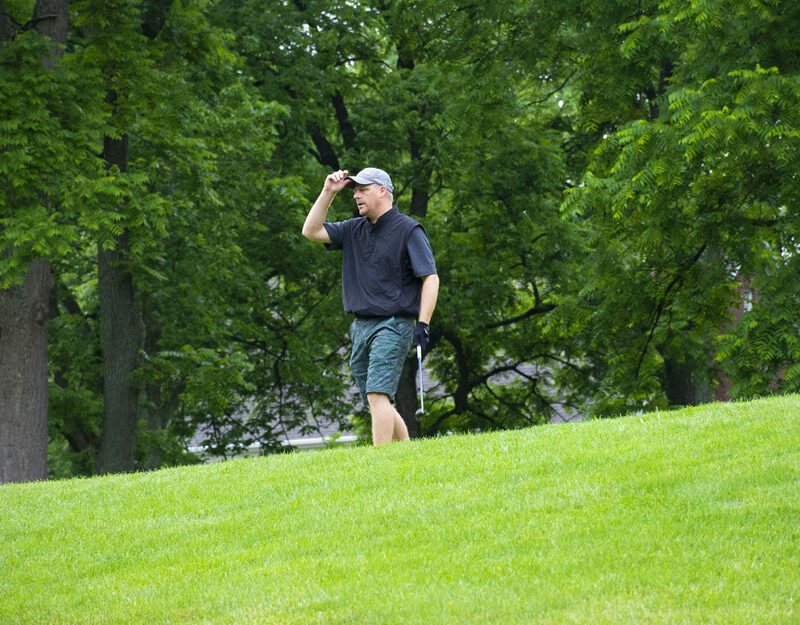 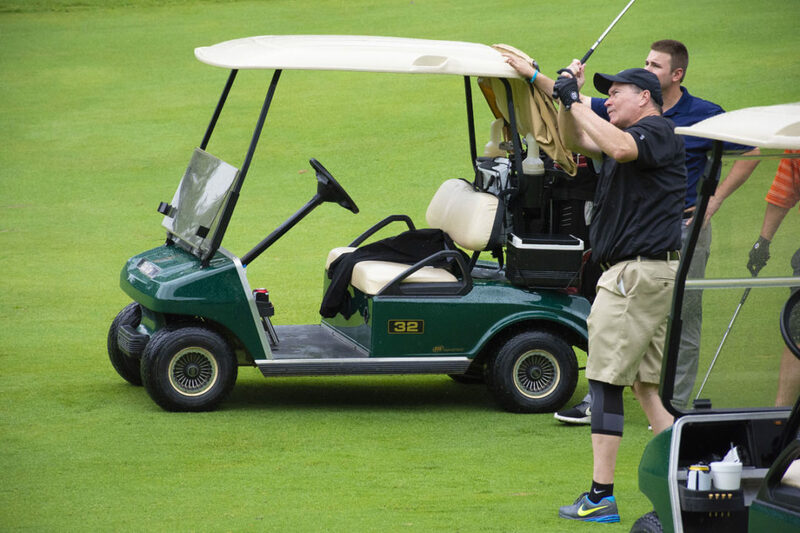 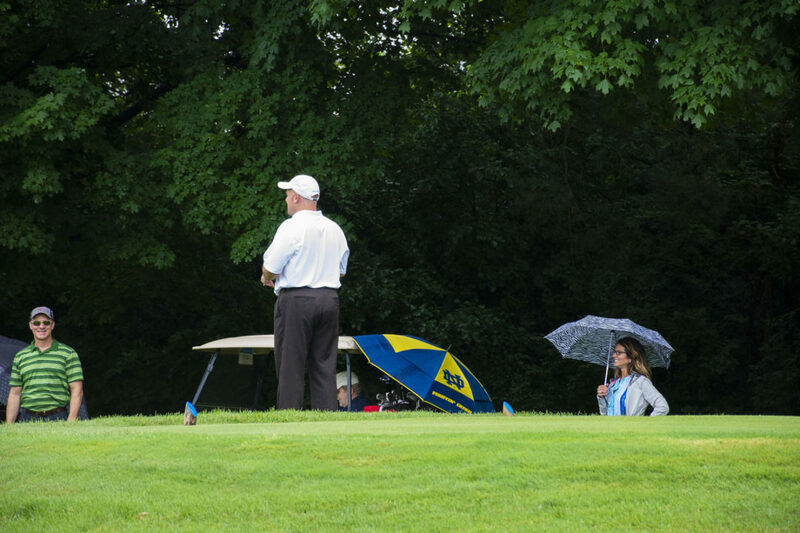 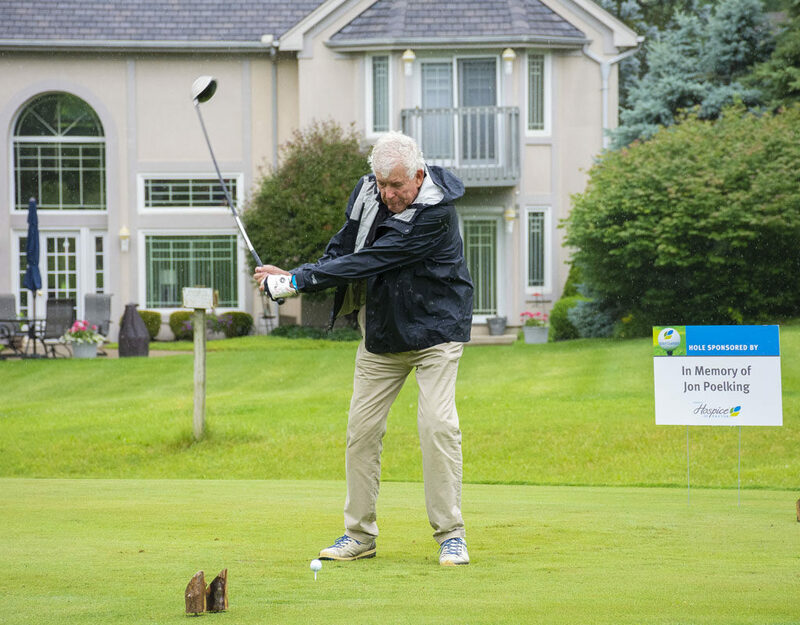 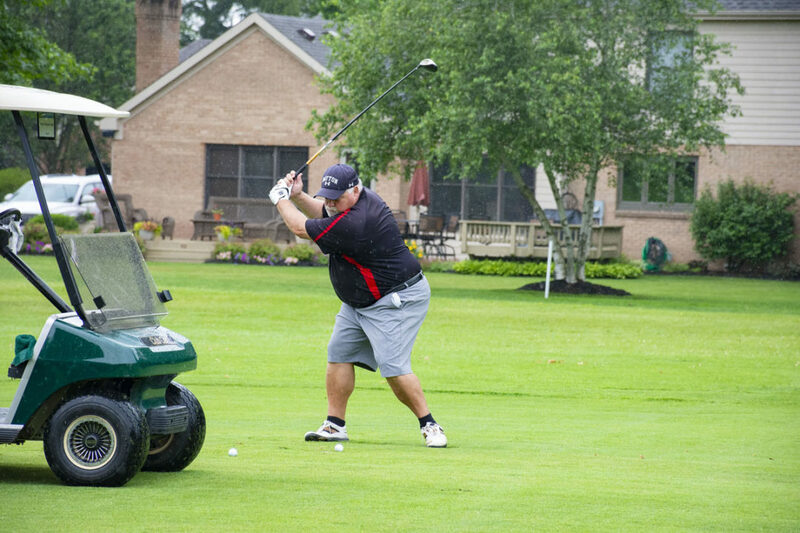 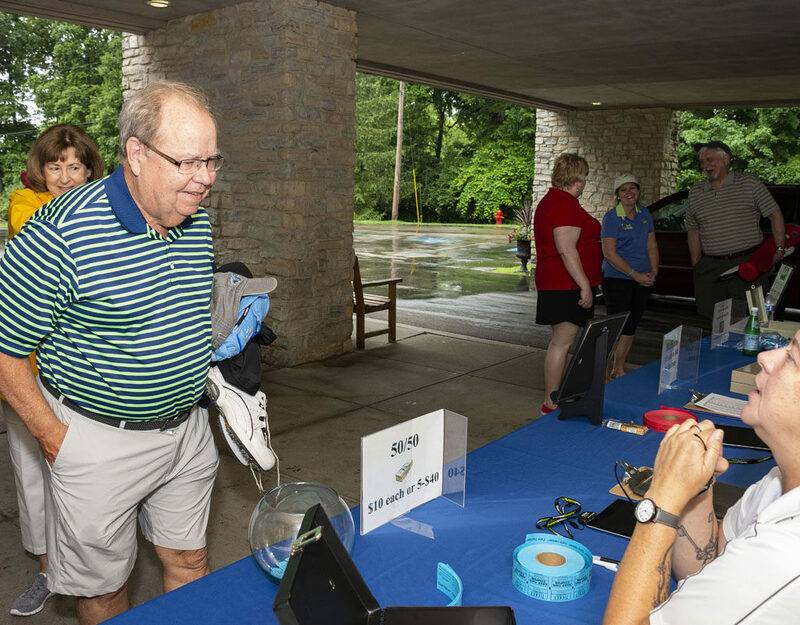 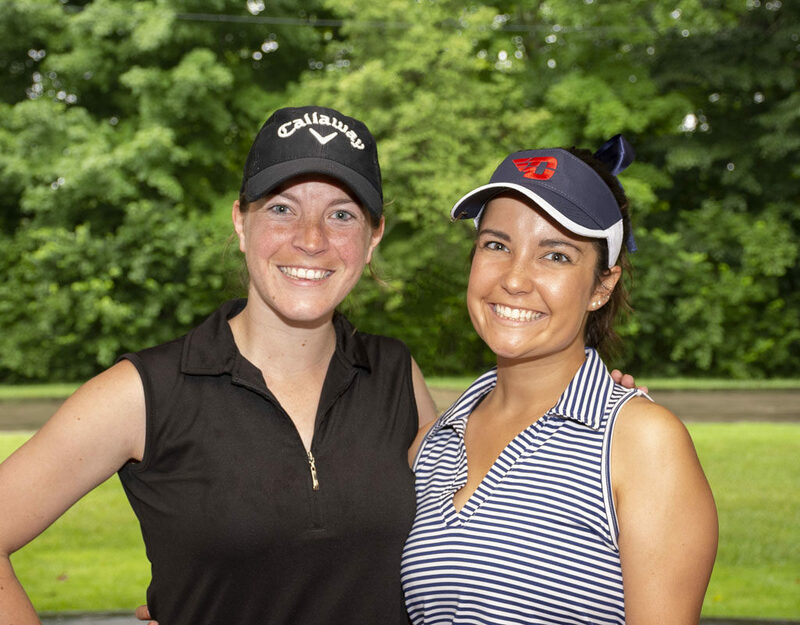 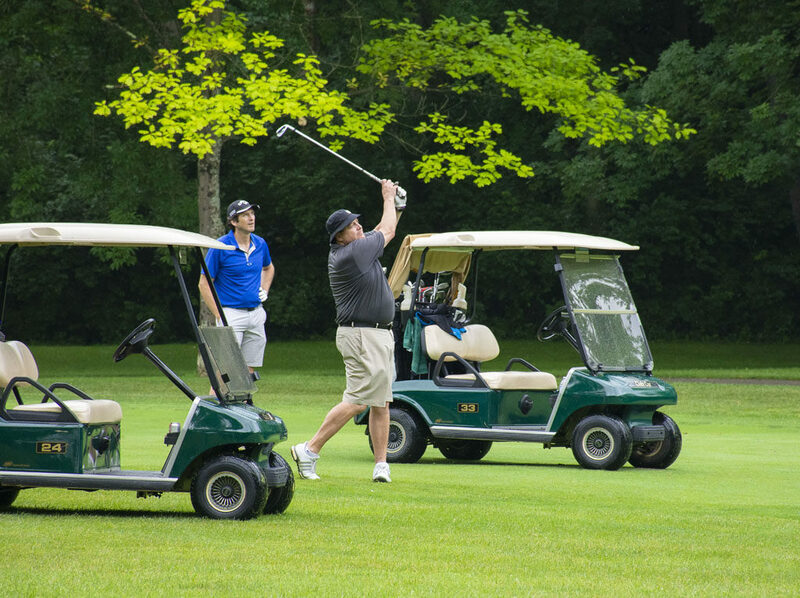 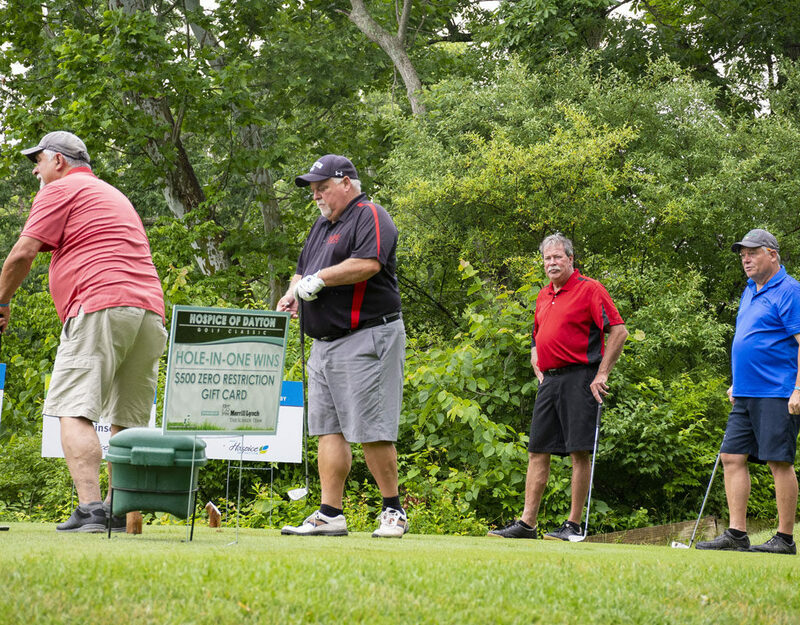 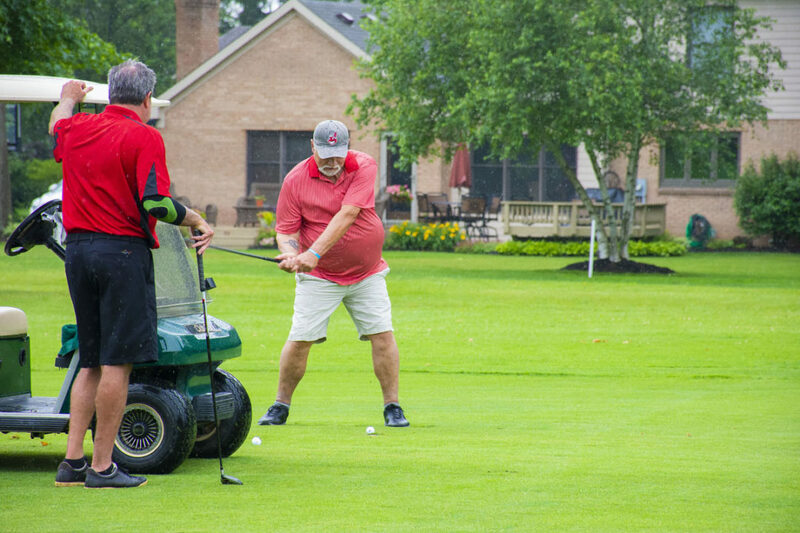 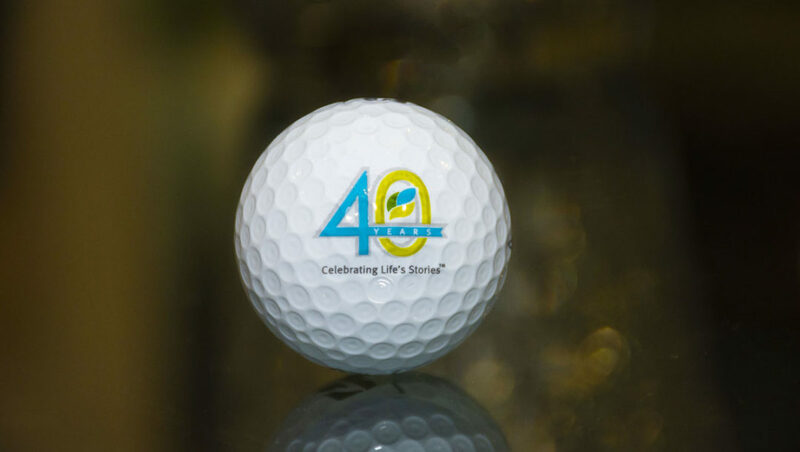 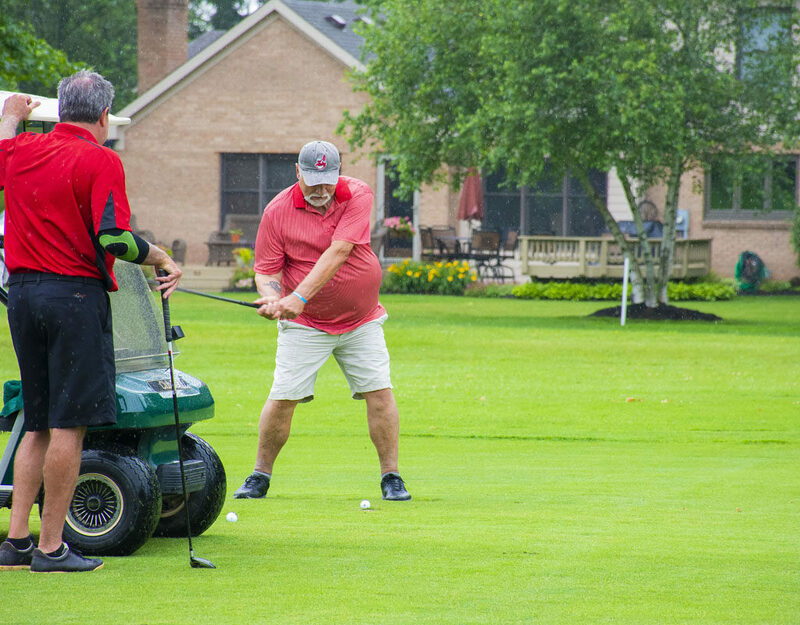 More than 150 golfers came out in the rain and a little bit of sunshine to enjoy a fun game of golf in support of our hospice mission! 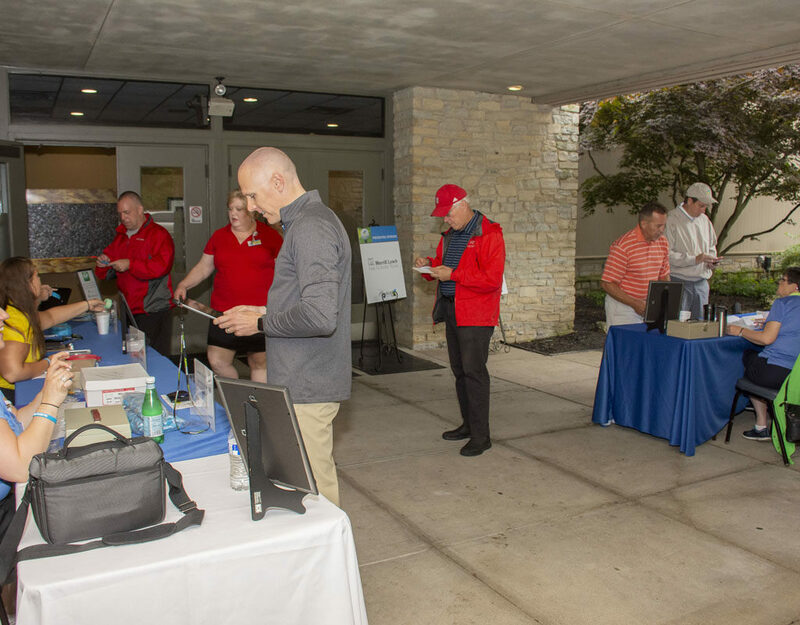 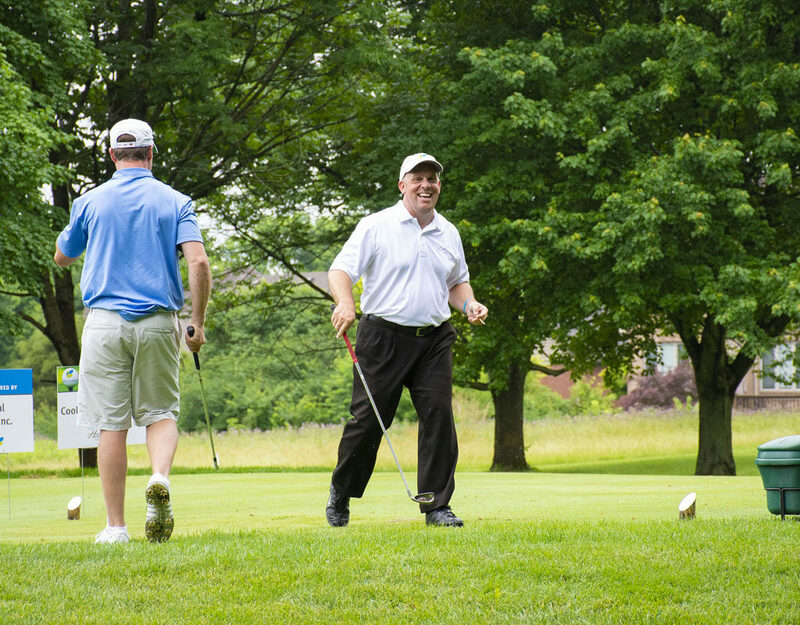 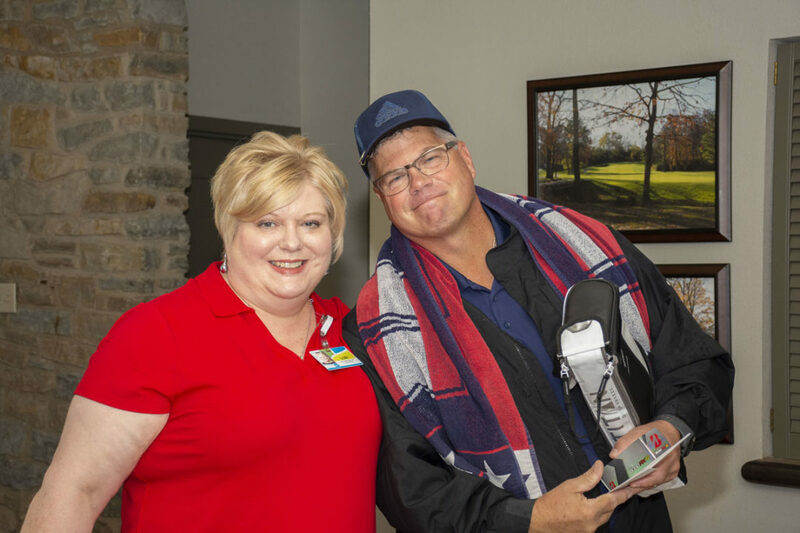 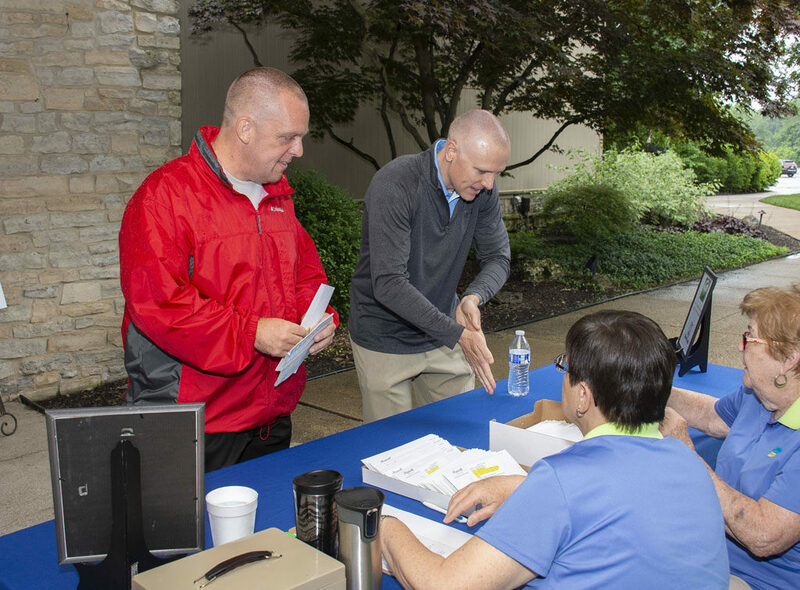 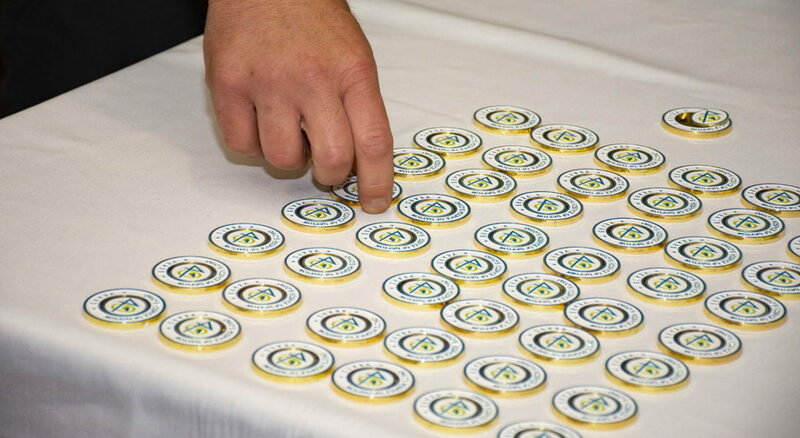 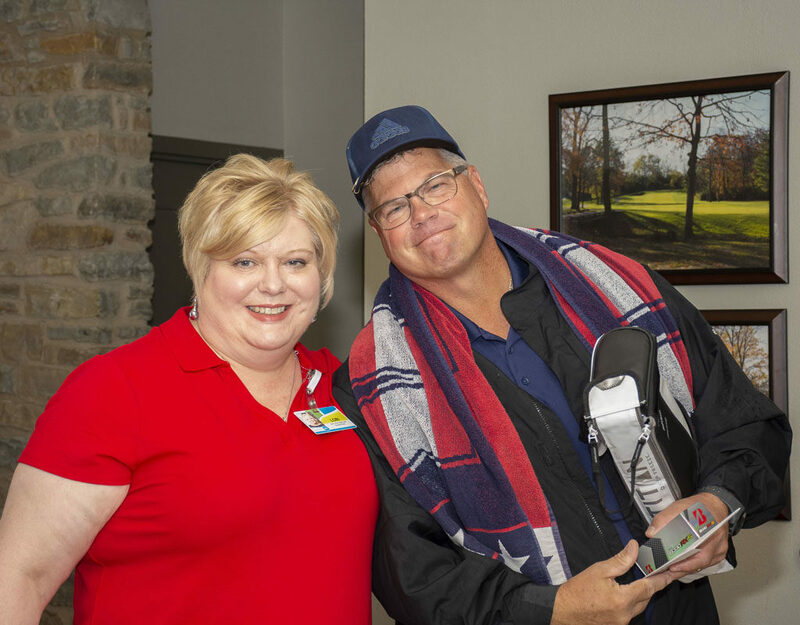 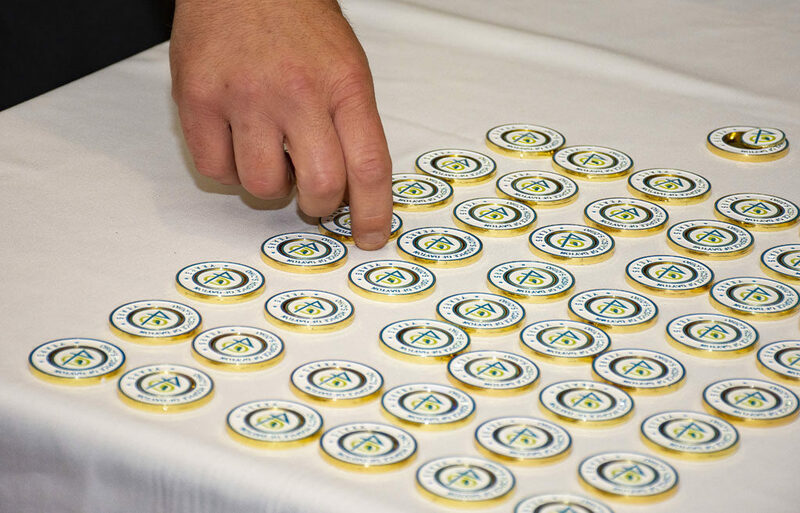 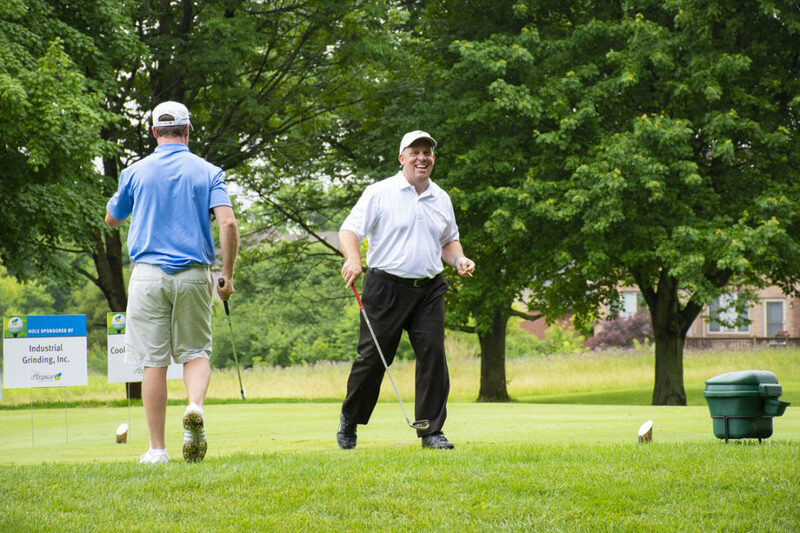 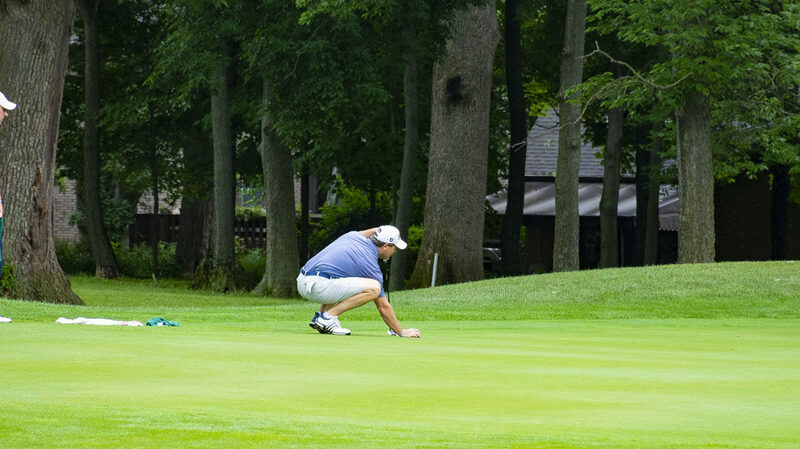 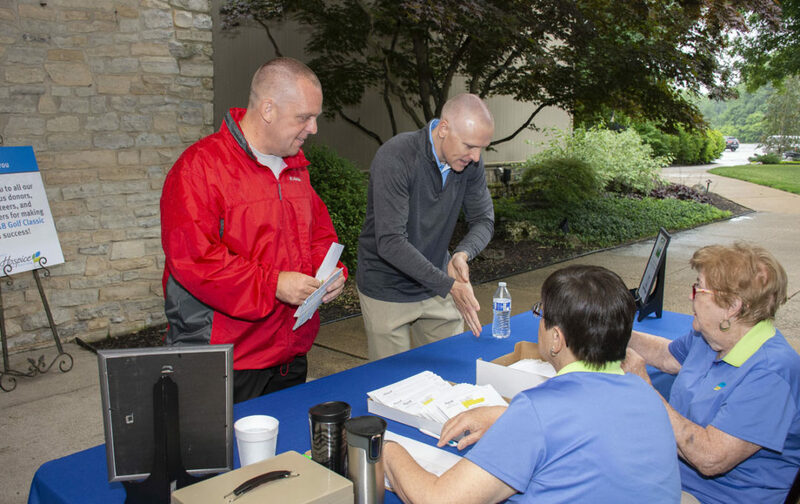 Every golfer who joined us helps to make a difference in the lives of the patients and families we have the privilege of serving. 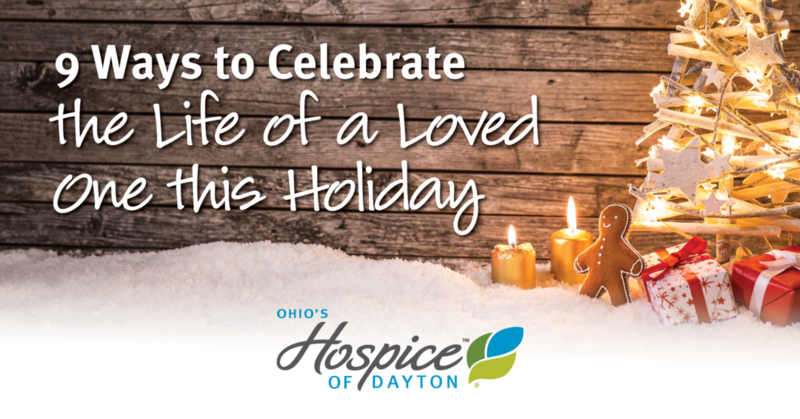 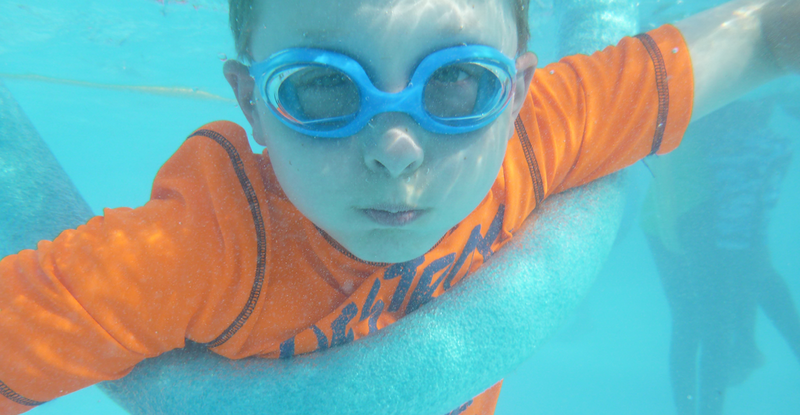 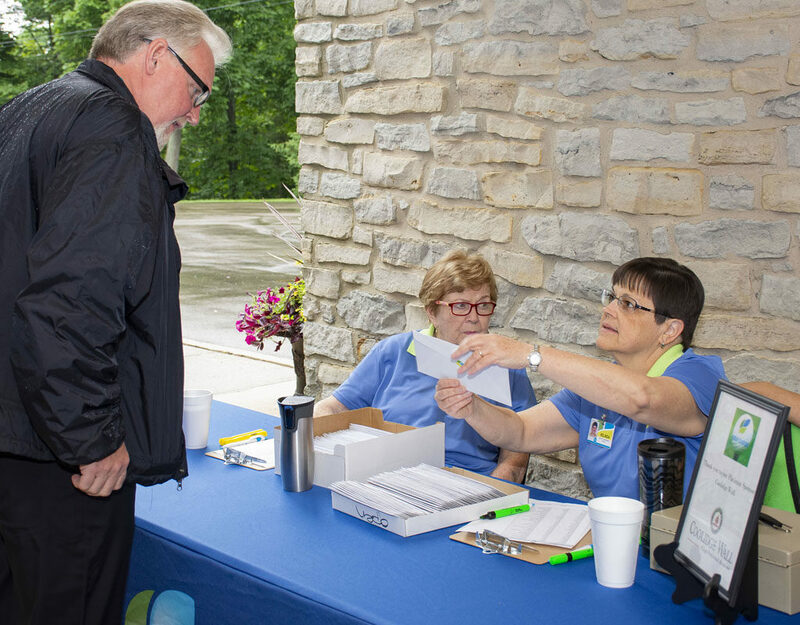 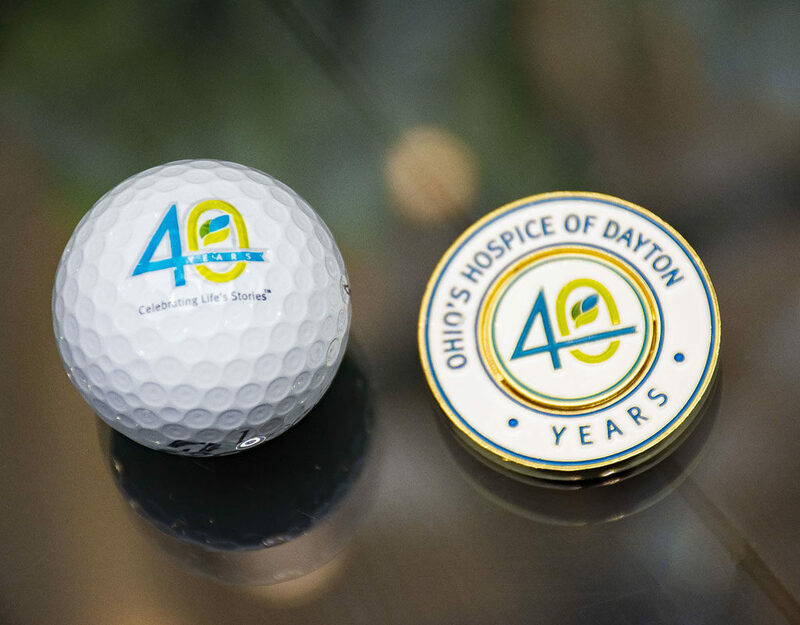 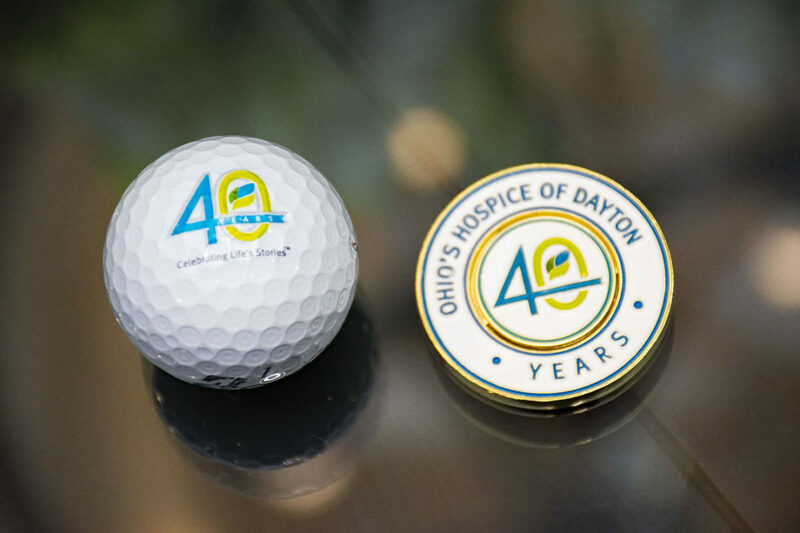 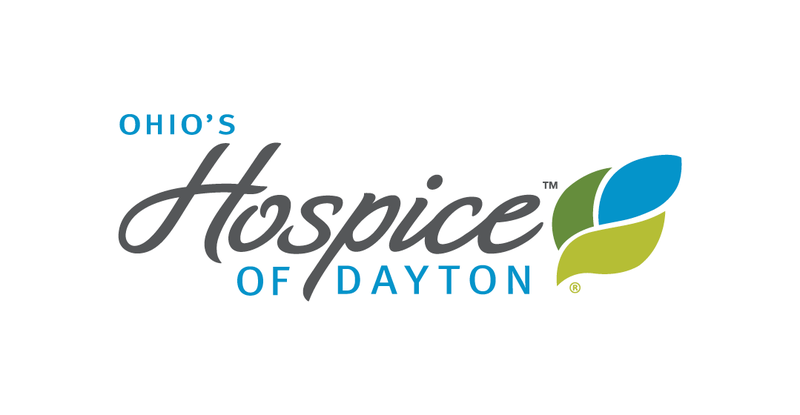 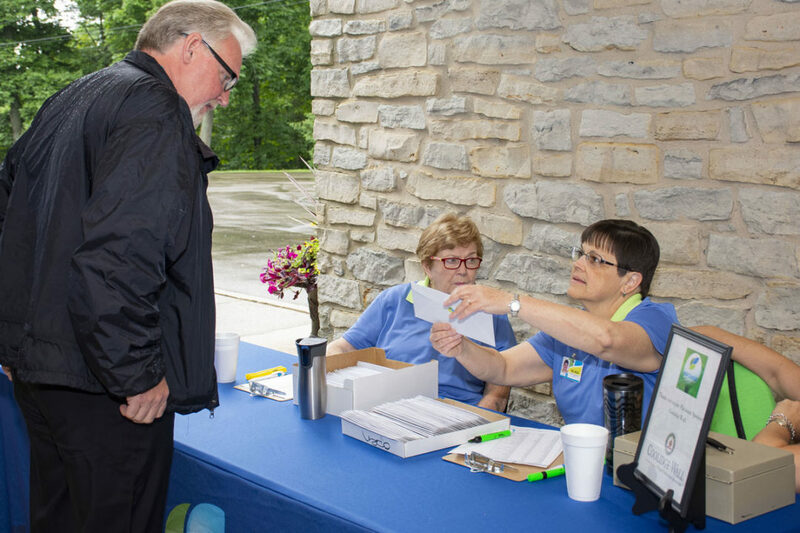 Net proceeds from the event support complimentary therapies, unfunded patient care and grief programs at Ohio’s Hospice of Dayton. 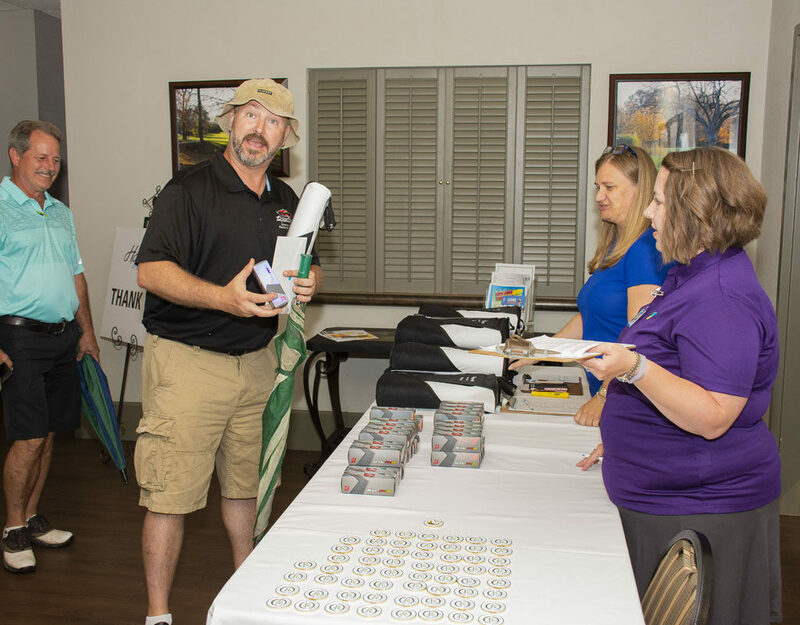 See below photos from the event!